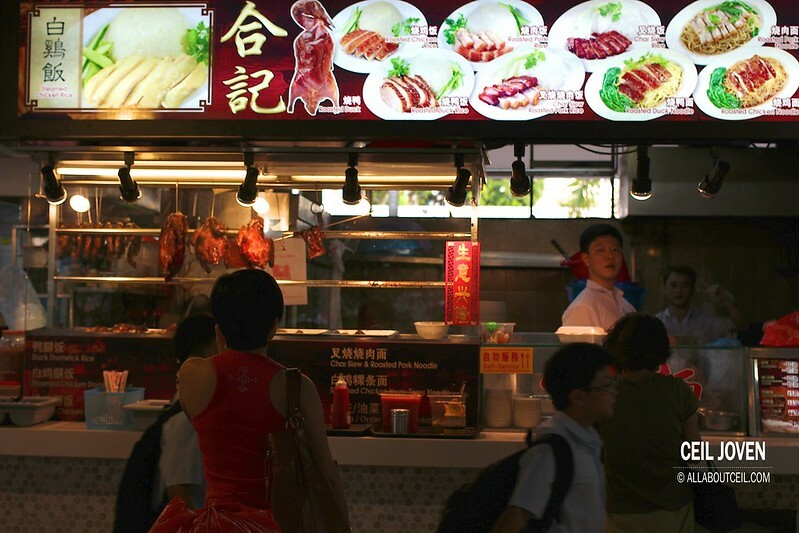 This was the only stall that gotten a queue during dinner there. I joined in and waited for about 10 minutes to order. 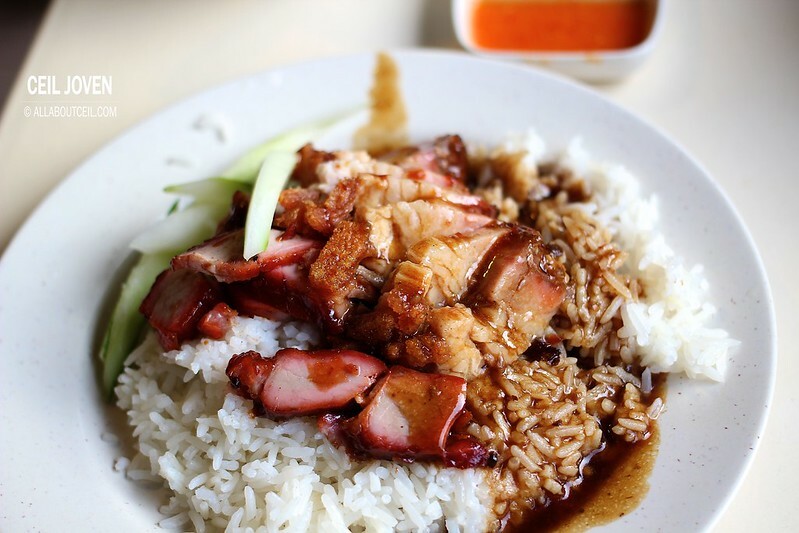 I wanted a plate of Roasted Pork & Char Siew Rice for $3.70. The presentation scored quite a good point. 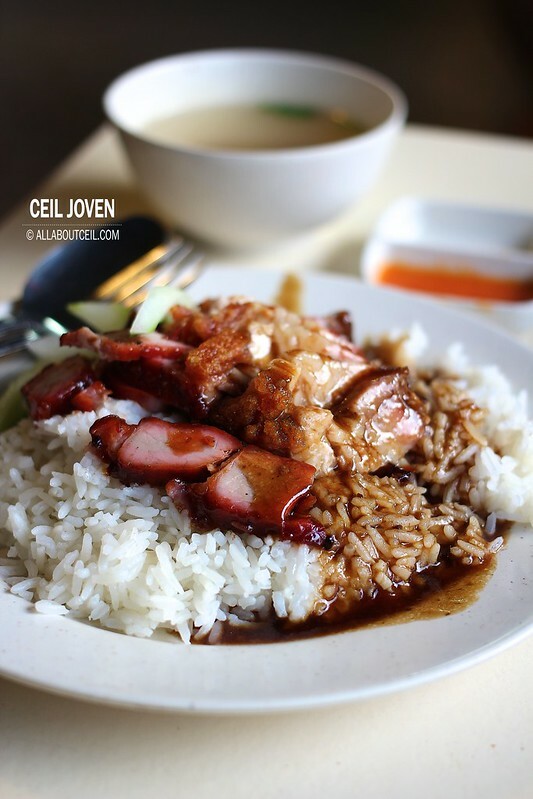 The Roasted Pork & Char Siew Rice were neatly lined on the pile of plain rice that nicely covered by braised sauce. Few slices of cucumber were placed by the side. 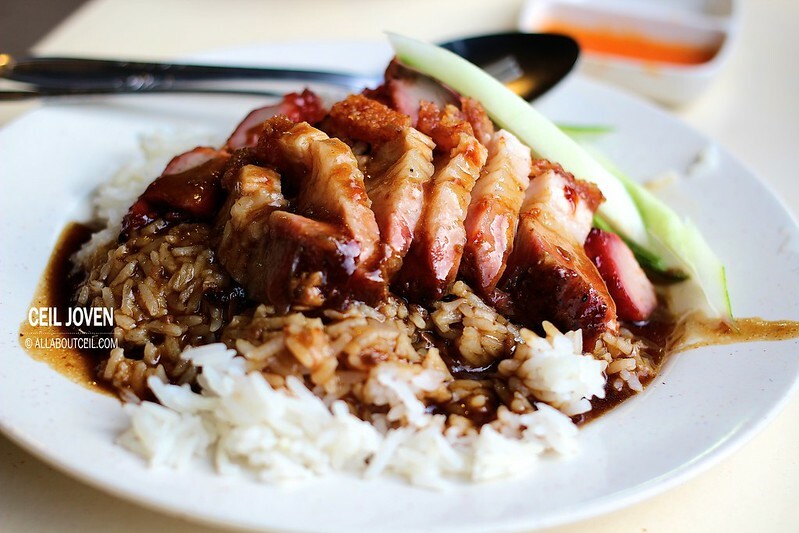 The Char Siew was nicely caramelised and roasted well to give its surface an evenly red color. It was chopped into thick slices but still tasted rather tender. Those chunky pieces of roasted pork were really a nice surprise. It tasted much nice than expected. It was roasted well to give its skin a delightful crispiness with a well-balanced saltiness coupled with delightful tenderness. It has got a good mixture of the fat and the lean part to give it the right texture. 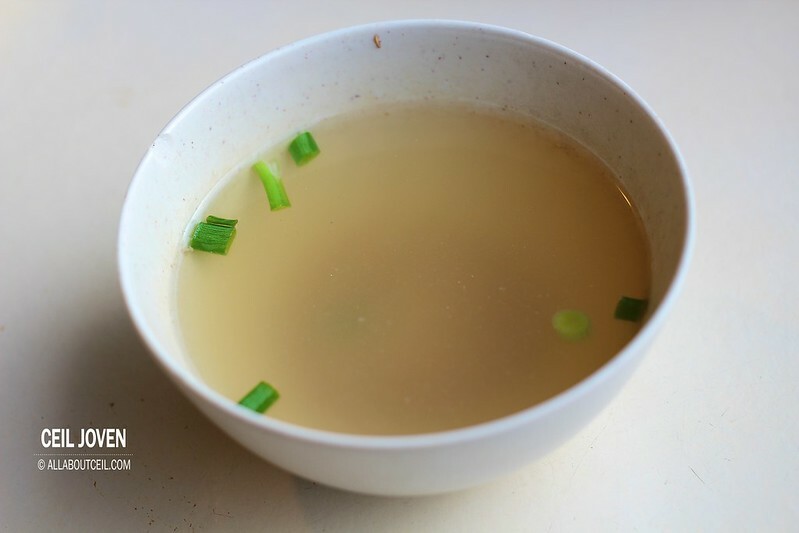 The soup was light with a slight peppery taste. I was truly amazed by the good standard of their roasted meats. It definitely worth the try if you happen to be at this bus interchange waiting to catch the next bus. 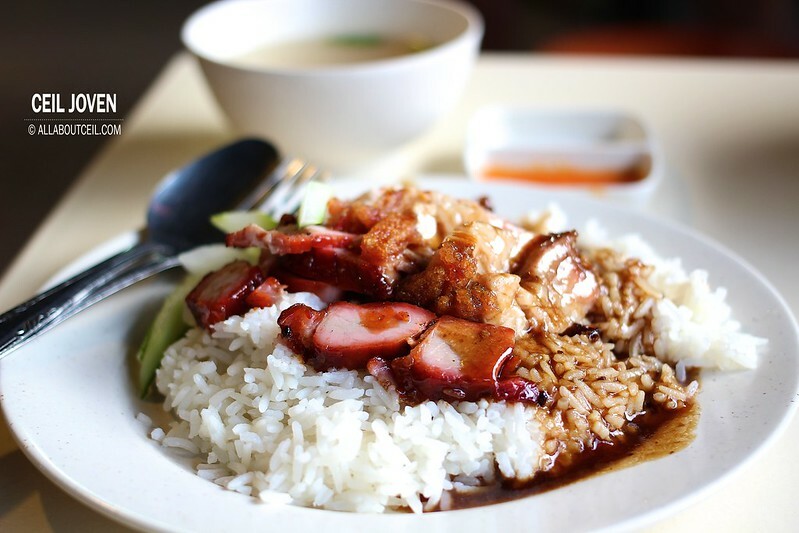 Block 514 Bishan Street 13 Bishan Bus Interchange SINGAPORE 570514.